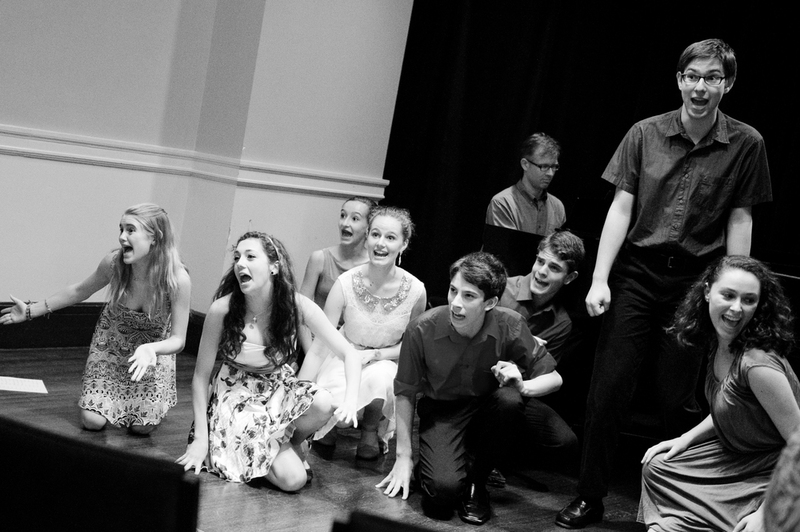 I offer classes in musical theatre performance and audition techniques for high school and middle school students though New England Conservatory. Classes are described on the New England Conservatory web site. Please contact me by clicking on connect if you would like more information about auditioning and registration. Or call New England Conservatory at (617) 585-1160.